Welcome to the Carey Experience Website. 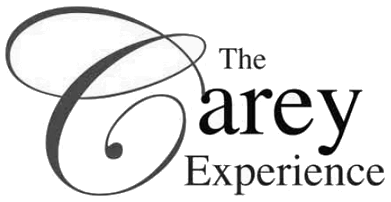 The Carey Experience is a tour of five sites in Northamptonshire and North Buckinghamshire connected with the life and work of William Carey, with displays and presentations at each site. Discover the inspiration behind Carey, which transformed a nation and launched the modern mission movement. 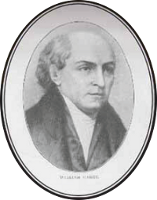 Please use the menu, to the left, to find out more about William Carey, and the different places you can visit. If you are interested in organising a group visit or visiting the sites yourself, please contact the Visits Co-ordinator for more information. Places will only be open and people will only be available to show you round if appointments are made beforehand so please contact us. 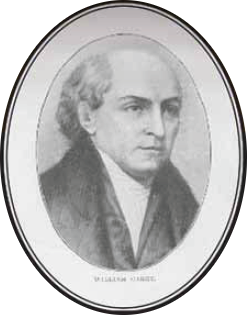 On the 17th August 2011, we celebrated the 250th anniversary of William Carey's Birth. 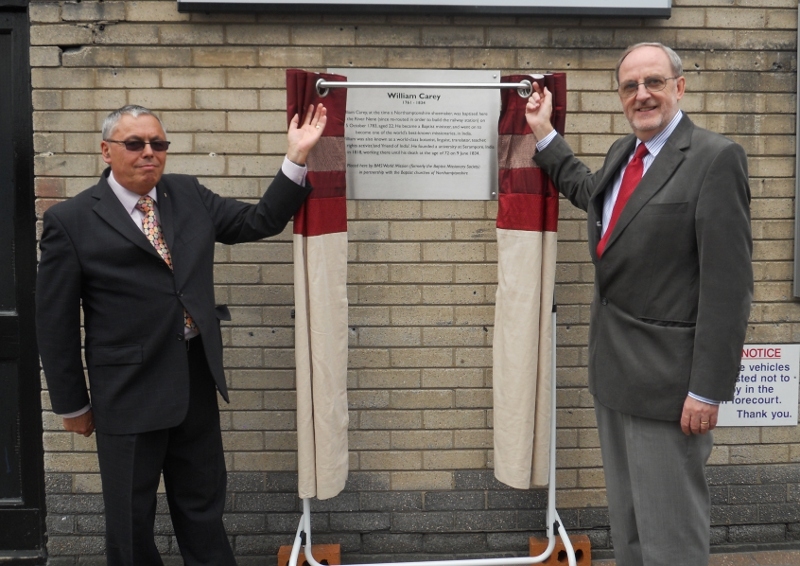 As part of this there were a number of events put on around this date including: reading through the gospels in different languages, the unveiling of a plaque at the site of Carey's baptism, a play, retelling the story of Carey's life, a picnic and a flower festival. We hope that those who came to the events enjoyed themselves. 'We've A Story to Tell' was put on at Carey Baptist Church, Moulton, and if you would like to download the script that was used for this evening to recount Carey's life in your own Church, then you can do so by clicking the link below.